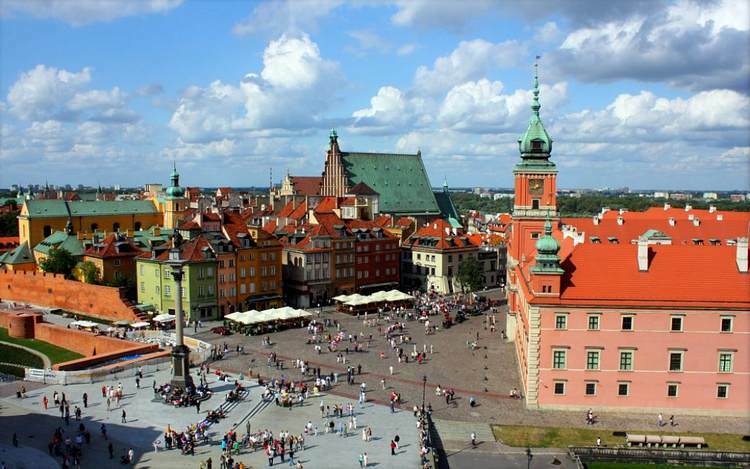 The capital of Poland, one of Europe's most underrated cities, with a string of things to see, an impressive cultural scene and an increasingly lively nightlife. The strikingly successful rebuilding of the Old Town was finally rewarded in 1980, when the entire complex earned its place on the UNESCO World Heritage List. - overnight at the hotel. OPTIONAL: trip to Wilanów Palace and Park. Wilanów called "small Versailles" - summer residence of King John Sobieski, the one who defeated Turks at the gate of Vienna in the 17th century. Magnificent interiors include furniture and china from the period, and a gallery of Polish portraits. Beautiful surroundings with a variety of landscapes: English park, Italian Baroque garden and rose garden. There is also a restaurant in an old blacksmith's shop. - after breakfast transfer to the airport. -Other costs not mentioned in the itinerary.